Unless you’ve been living off the grid (even if you haven’t), you must have heard of viruses, ransomware and scareware, right? You know that they can ruin not only your online, but also offline resources, correct? Well, if that’s the case, then you have no excuse not to get protection from the devastating effects cyber threats can have on your business. 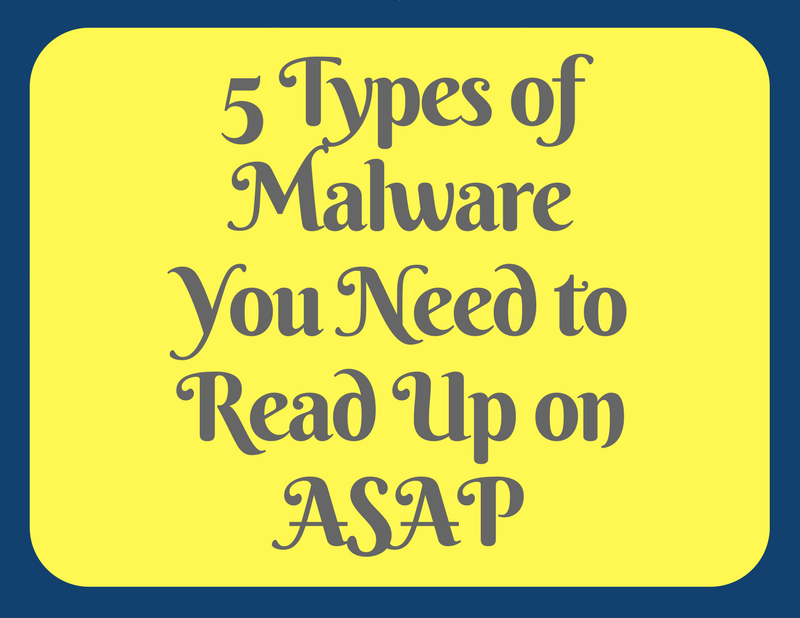 We have broken down how different types of malware work and what is the best protection against each. Take a look at our new infographic! When you are just starting with your own WordPress website and you need to customize it to best showcase what it is that you do and why, that is exactly where you might want to turn to page building plugins. That is, if you are not skilled in coding or just don’t have the time or energy do deal with it. But, how to best choose the right drag-and-drop page builder? 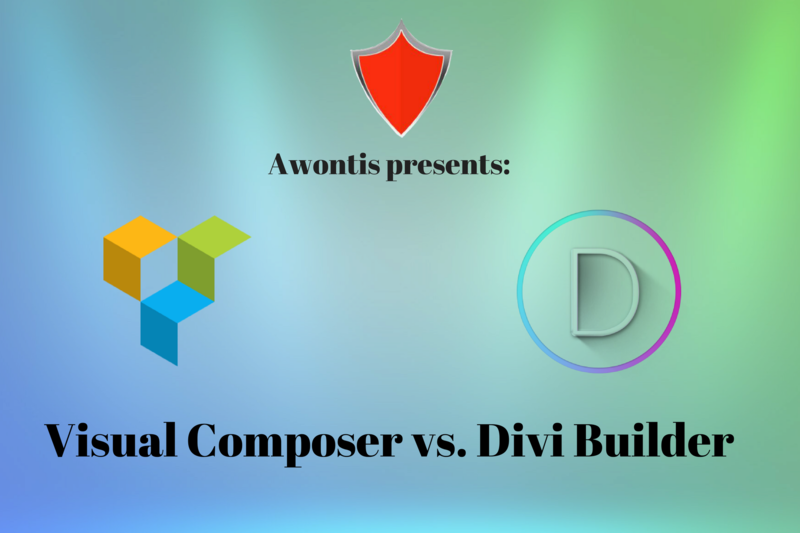 Worry not, we’re here to give you a hand by comparing two of the most famous WordPress page building plugins: Visual Composer and Divi Builder. With the number of cyber attacks constantly on the rise, it’s inevitable that companies have to invest more into defending themselves in cyberspace as well. However, this kind of investment, if made wisely, consistently and according to a specific plan can yield millions in resources saved and redirected where they are actually needed. 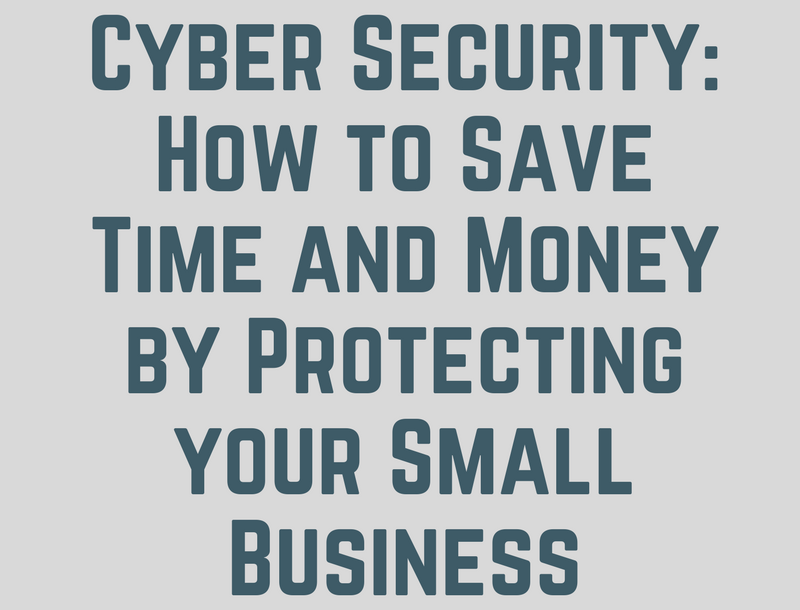 Take look at our new infographic to see how to save time and money by your securing your small business against cyber threats. 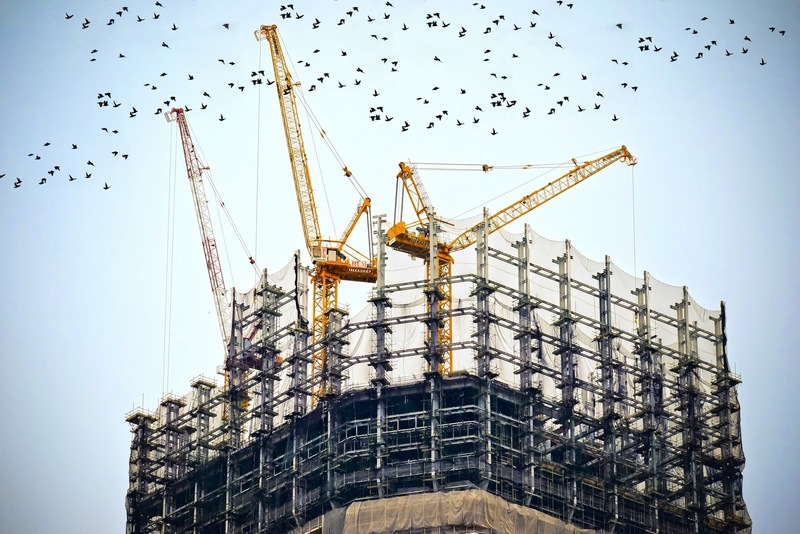 Are Cyber Threats Real in the Construction Industry? 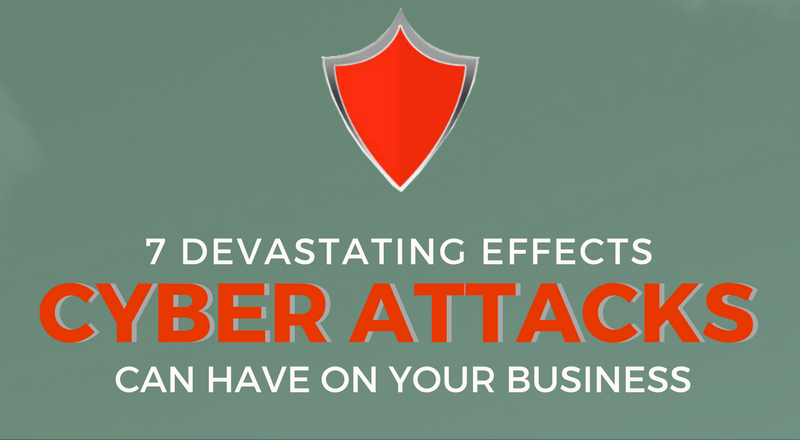 Are you still wondering if cyber threats can affect your business? If you are, then you couldn’t possibly be ready for them… Such a mistake on your part! 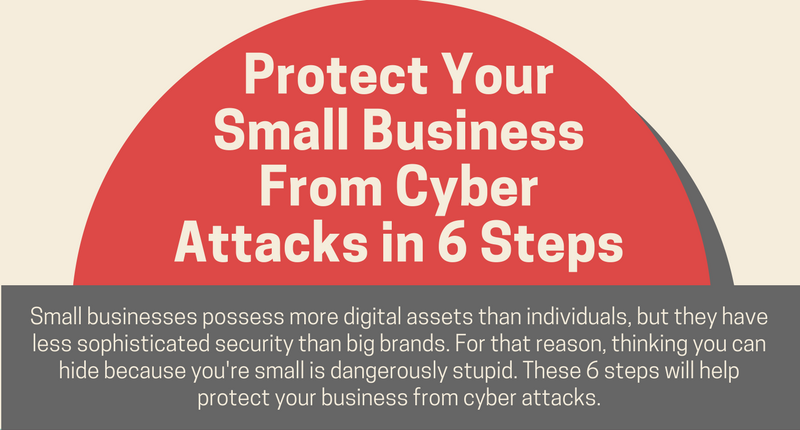 Cyber attacks have become a daily occurrence, or worse yet, a daily threat for every business owner. The first step towards being safe is identifying threats, so we’ve compiled a list of ways cyber attacks can and will damage your company. So, let’s count them down! As we’ve all witnessed, 2017 has been the year of cyberthreats. Not many people and businesses can boast about not having fallen victim to cyber attackers as well as various forms of malicious software. 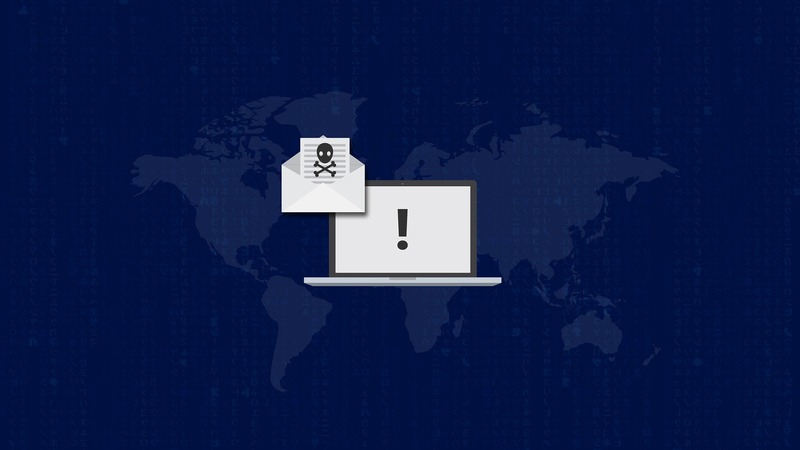 To better prepare ourselves for such dangers, we have come up with a list of basic differences between a pair of them – ransomware and scareware. 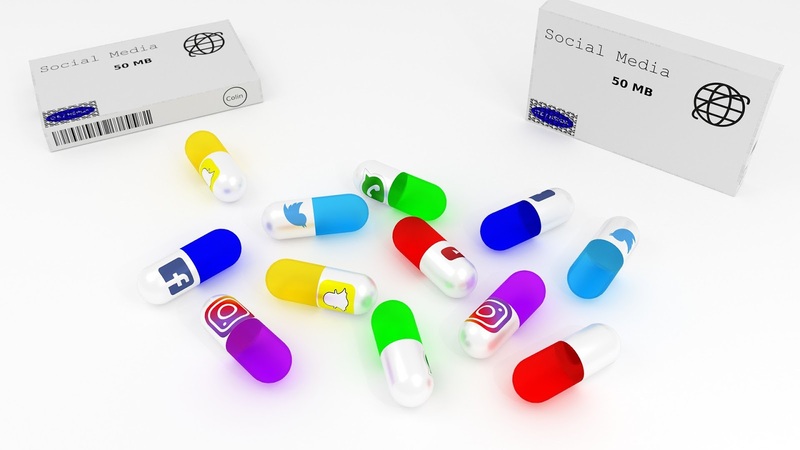 If your business is present in the online world, then you must be aware of various Social Media platforms and the way they connect you directly with your customers. 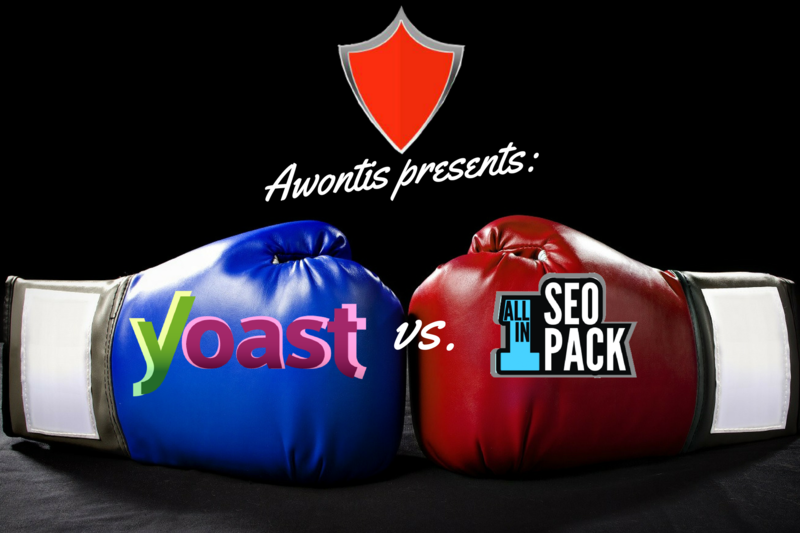 As the world gets more and more dynamic, so does your promotion – as much of your content as it does of your business as a whole. That’s why it’s important to stay in the race, by approaching your customers where they spend most of their time and through channels they most do it on – Facebook, Twitter, Instagram, Google+, Pinterest, etc.